As it isolates intake manifold from head, manifold temperature doesn’t rise so air going through it stays cooler. As the air stays cooler its “thicker” and when it gets to combustion chamber it contains more oxygen which helps mixture of fuel-oxygen to burn better. 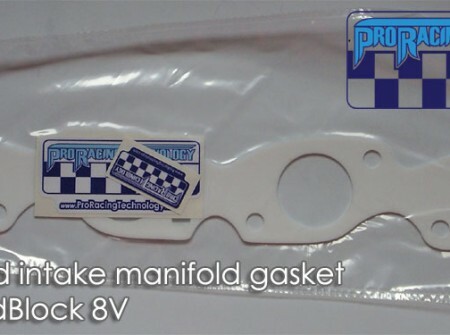 Using our gasket can improve engine efficiency by as much as 5%. No need to have fancy tools to fit these – you install it instead of your old paper style gasket. Best thing is that material used to made these is malleable so you may fit gasket between ported manifold=head and durable enough to withstand often assembly – disassemble. SKU: HG001. Category: Intake and exhaust, Intake and exhaust, Volvo 240 Series Parts, Volvo 740 940 Series Parts.